Have you ever come across or continuously heard the word ‘codependency?’ Well, if you have heard someone tell you or another person ‘’you are codependent” then this eBook is meant for you. 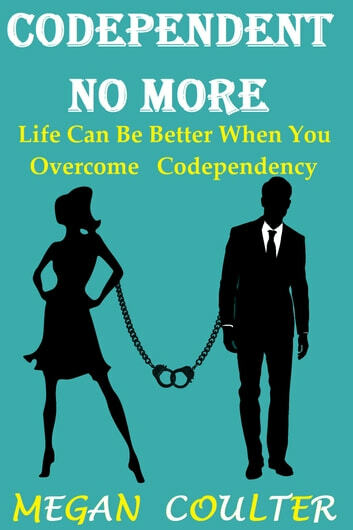 You should not only read more about codependency, you should also get to understand many aspects of it that affects us both negatively and positively. Although, most people do not actually or truly understand the word codependency, it has been branded to be a bad word. So, people who are told or referred to with this word do not have a good feeling about it. Mostly, codependency is linked to or related to intimate relationships more. However, they have some small effects on the lives of people outside their intimate relationships. What All You Will Get In This Book? 7 Easy Steps to Get Your Ex Back: How to Make Your Ex Want You Back! Why So Insecure? : How To Overcome Emotional Insecurities Dead In It's Tracks!